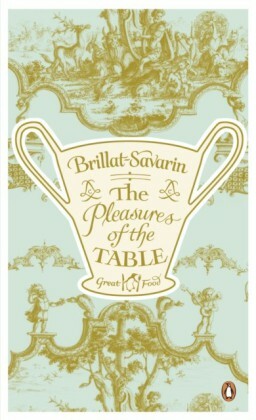 Brillat-Savarin's unique, exuberant collection of dishes, experiences, reflections, history and philosophy raised gastronomy to an art form. 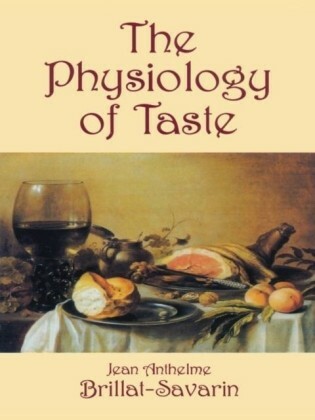 First published in France in 1825, this remarkable book reflected a new era in French cuisine: the advent of the restaurant, which gave the bourgeoisie the opportunity to select their dishes with precision and anticipation. 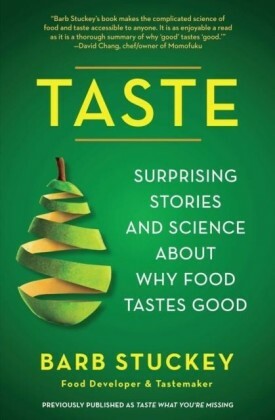 Yet the author also gives his views on taste, diet and maintaining a healthy weight, on digestion, sleep, dreams and being a gourmand. 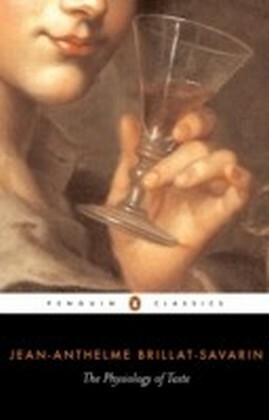 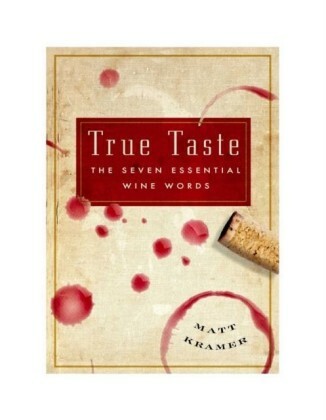 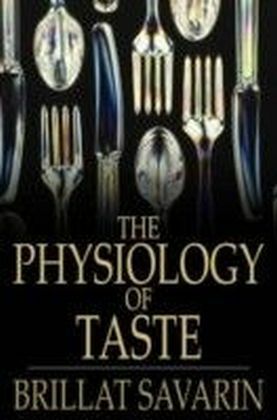 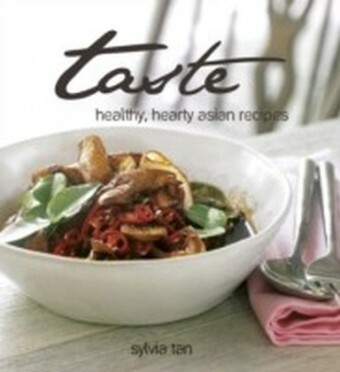 Witty, shrewd and anecdotal, The Physiology of Taste not only contains some remarkable recipes, it an elegant argument for the pleasures of good food and a hearty appetite.